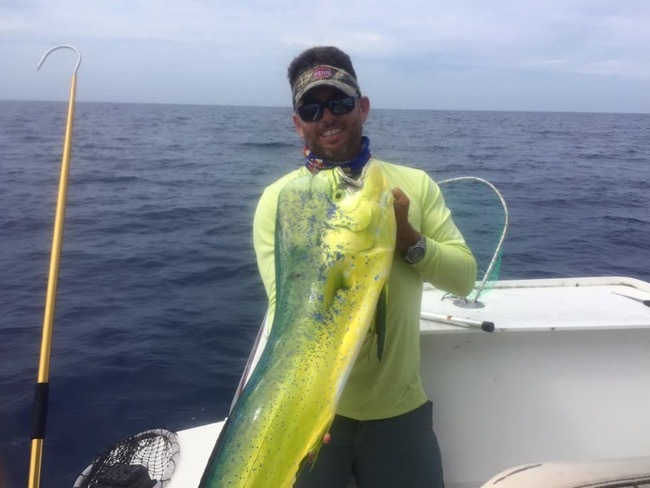 Adding a fishing charter to your itinerary on your next vacation to the Florida Keys is a great way to get some sun and add some excitement to your trip. 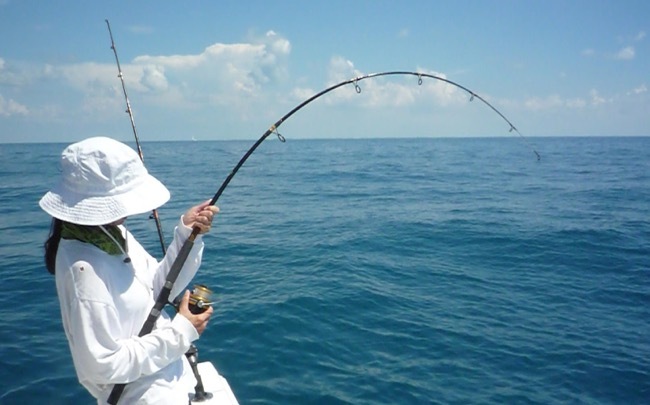 Booking a local fishing charter like Seize the Day is a fun and affordable way to see a different side of Florida. Get in touch with nature, try a new skill, and bond with friends and family over shared experiences. Learn why hiring a local captain is the way to go. Sure, you could pack all your fishing tackle and rent a boat and get the permits you’d need for fishing in the Florida Keys. But that’s such a hassle when you really break it down into the component parts. 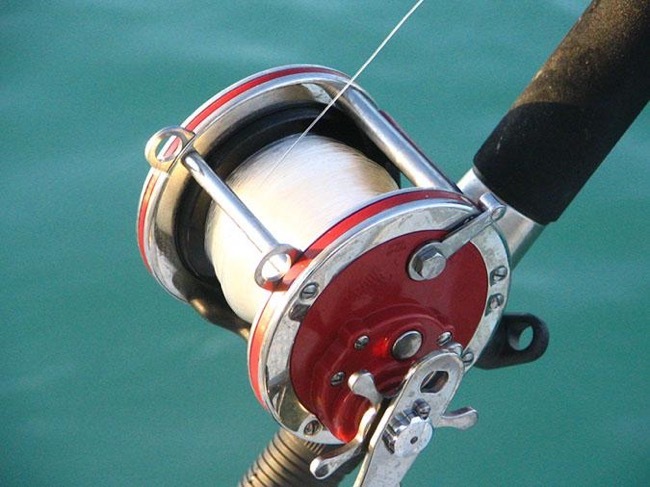 After all, you’d need to pack your fishing gear safely and ensure that it arrives in the Keys undamaged and complete – a risky situation at best, whether you’re driving or flying. And then you’d need to register for the required permits, depending on where you’re fishing and for what. And then, you’d still need to arrange for a boat rental, along with insurance coverage. Doing it yourself might sound easy but really, this is a vacation and you want to relax. Hiring someone else to run the fishing charter is the best way to ensure that you get the fishing trip you want. A local charter captain knows exactly where and when the fish are likely to be ready to feast. Winging it and getting your own boat or counting on a non-local travel company to arrange the trip is a recipe for just wandering the waters off the Keys, hoping to get lucky. Local charter captains also provide all the fishing rods and tackle needed for any kind of fish that the trip might encounter. In this way, you’re always prepared to make the most of any situation and have a good time. There’s no sudden realization that you don’t have this bait or those hooks to catch these fish; the captain has it covered. The captain, as a local, is also in tune with local fish populations, where they’re located, and when they’re biting. Sure, a guidebook can tell you that Key West waters are good for tarpon or kingfish but it can’t give you guidance like a captain who lives and works those waters every day. A local fishing boat captain’s experience is perhaps the best reason to hire them. This is a vacation for you, and of course, you want everything to run smoothly and be as enjoyable as possible. A skilled captain can handle any small challenges that come up with maximize the chances that your fishing trip will go off without a hitch. From a sudden change in the weather to mechanical difficulties or even minor onboard emergencies, someone with a lot of experience on these waters, for whom Key West is home, can be invaluable. 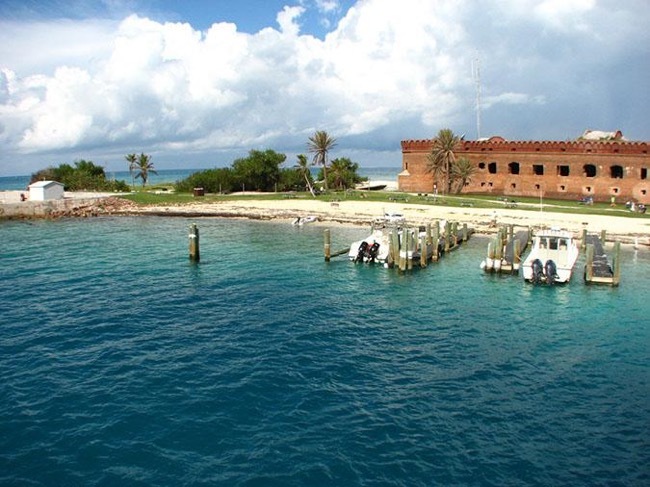 Fishing off the Florida Keys is an exciting addition to any Key West itinerary. Hiring a local fishing charter is the best way to experience this adventure. It’s convenient to leave the planning and organizing of the expedition to someone else, and a local fishing captain has the knowledge and experience to make sure you get the best fishing spot where you’re most likely to land that dream catch.